2014 was another awesome year. We are so blessed with amazing couples and gorgeous wedding days. 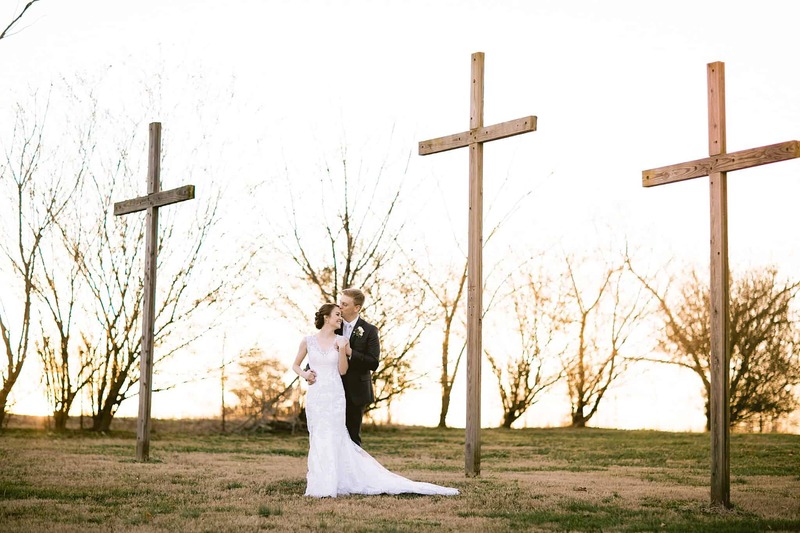 From all over Tennessee and even Florida, this year was hopping with awesome love stories that we had the honor of documenting. Below are some of our favorite moments from engagement sessions and weddings this year. And stay tuned, because we still have several wedding day stories that have yet to be featured. So, we will start sharing those very soon. To those of you who have let us into your lives and allowed us to memorialize such special times for you, THANK YOU. For those of you who follow our work, THANK YOU. We absolutely love what we do and hope that it shows in our images.